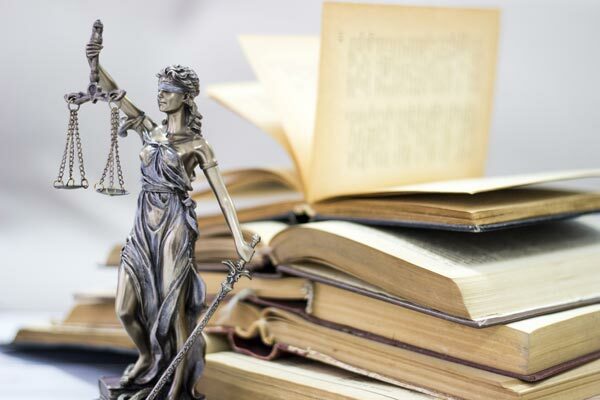 At GK Law in Barrie, we provide innovative and highly effective legal solutions to Barrie real estate investors, be they individuals, families, or local businesses. Unlike realtors, our Barrie real estate lawyer can help you save on the overall cost of your next property purchase. 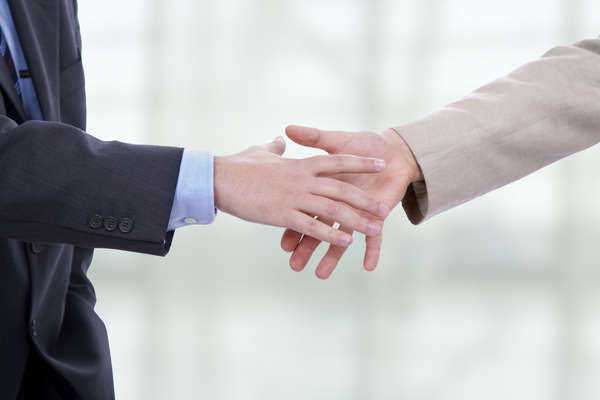 We do this by carefully attending to everything involved in the sales completion and title transfer process. We make sure that the properties our clients think they are purchasing are those shown on land registry filings and title deeds. 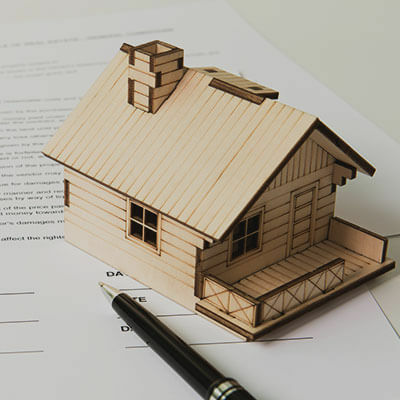 We then make sure that properties are free of outstanding tax liens, seek compensation for non-disclosure of significant structural defects, and can even arrange preferential home financing. Buying real estate in Barrie can often feel like a needlessly complicated and drawn out process. Sadly, (and even though it might not feel this way) many realtors actually try to close sales as expeditiously as possible. More often than you might think, this then leads to everything from non-disclosure of key property defects, to sales contracts which favor the interests of new property developers over new home buyers. Thankfully, with a real estate lawyer from GK Law on your side, you don’t need to worry about hidden costs or filing mishaps. Even better, we can help you with financing, as well as the pursuit of compensation should you feel that you have been mis-sold a property. As commercial real estate lawyer in Barrie, we specialize in everything from resolving leasing issues on business premises to new property acquisitions and dissolutions. We can also advise you in regard to potential cross-border investments which you might have planned, as well as help you secure financing for new property developments. Setting up a Business in Barrie is far from easy. Thankfully, our corporate real estate law expertise can help you with everything from the structuring of your business to the leasing of physical business premises. Offering an extensive range of services to new and existing businesses, GK Law can advise you in regard to your ongoing tax liabilities, as well as how best to proceed should your business be facing insolvency. Getting your affairs in order prior to your passing is essential, especially if you have significant estate holdings. In doing so, you can benefit from peace of mind knowing that your assets will be divided exactly as you want them to be should the worst happen. 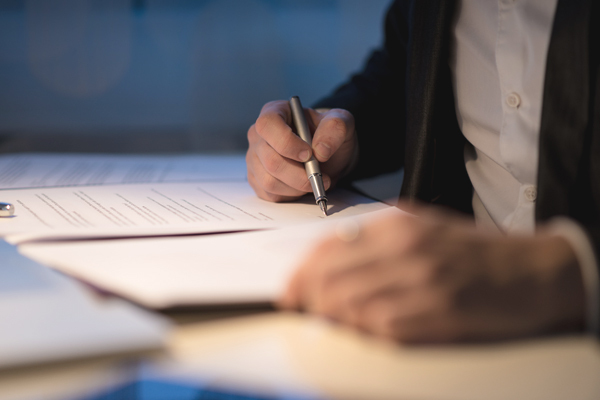 Thankfully, at GK Law in Barrie, we can help you draw up your will while making sure that there will be no room for contest should a third party seek to benefit from your estate without your express approval.